A Frenchy style for this resumé, very efficient. 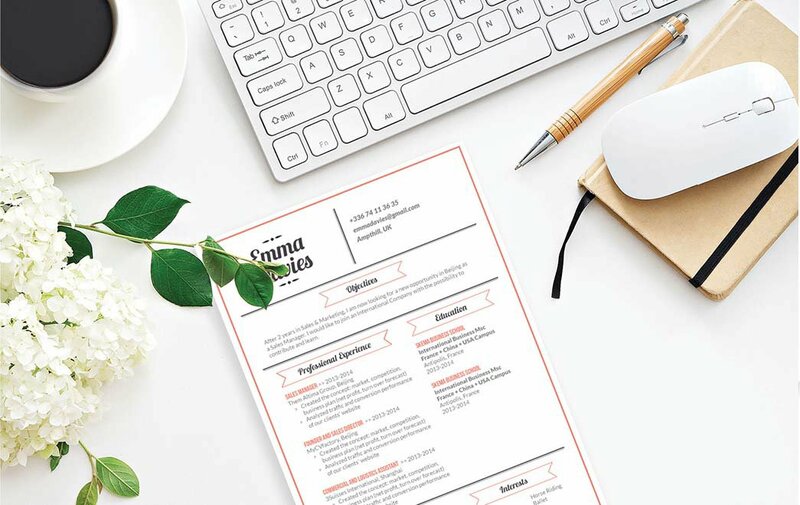 CV template to download "Frenchy"
The Frenchy Resume has an elegant and modern design that perfectly highlights your professional and educational background! This food resume template features a well-structure format that is a good fit for applicants that aim a position in the food industry. 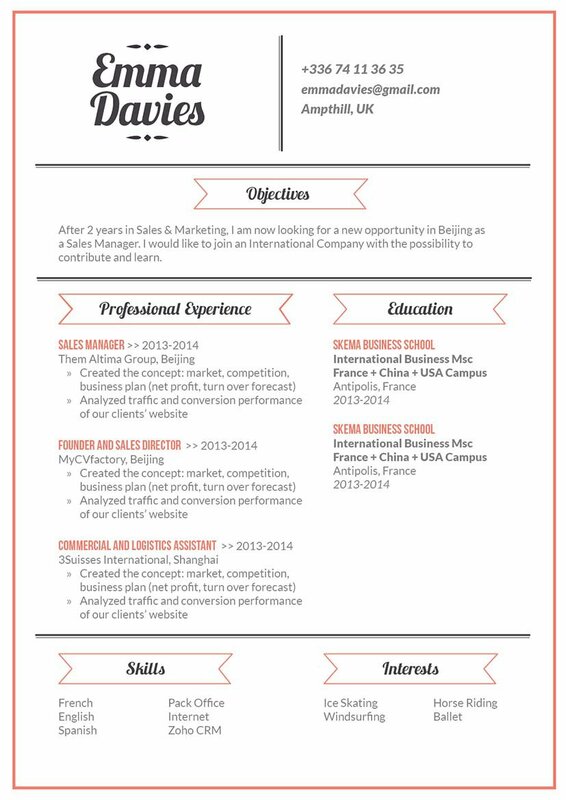 With its frenchy and effective design, this resume is sure to help you land your dream job! Be positive! Above all in your resume and interview—you must remain positive! Leave out negative and irrelevant points. If you feel that your graduation date will subject you to age discrimination, don't include it in your resume. If you do some tasks or duties in past or current job that don't support your present job search, leave it out. Focus on tasks that are relevant your job search and leave off irrelevant personal information such has your age, religion, or nationality.